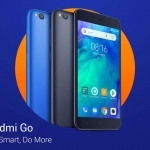 ★★★★★ Average rating of 3.8 stars by 8 users. 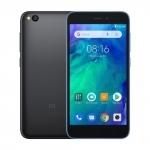 The Xiaomi Redmi 7 (or simply, Redmi 7) is a smartphone that features a Qualcomm Snapdragon 632 chipset, up to 3GB of RAM and Android 9 Pie-based MIUI 9 software. 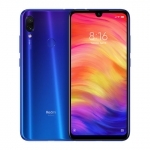 It also has a 6.26-inch HD+ display with a "dot drop" notch, 12+2 Megapixel dual rear cameras and an 8 Megapixel selfie camera. 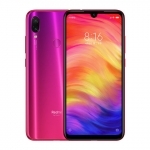 There's 4G LTE connectivity and a fingerprint sensor too. 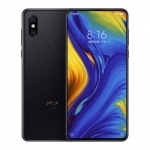 A 4000mAh battery powers the device with support for 10W charging. 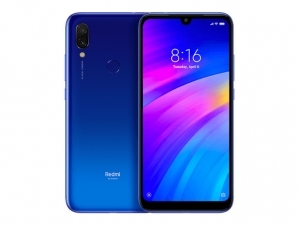 The official price of the Xiaomi Redmi 7 in the Philippines is ₱5,890.00 for the (2GB RAM +16GB storage) version and ₱6,490.00 for the (3GB RAM + 32GB storage) version. 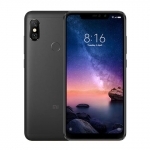 Buy Online Xiaomi Redmi 7 on Lazada!